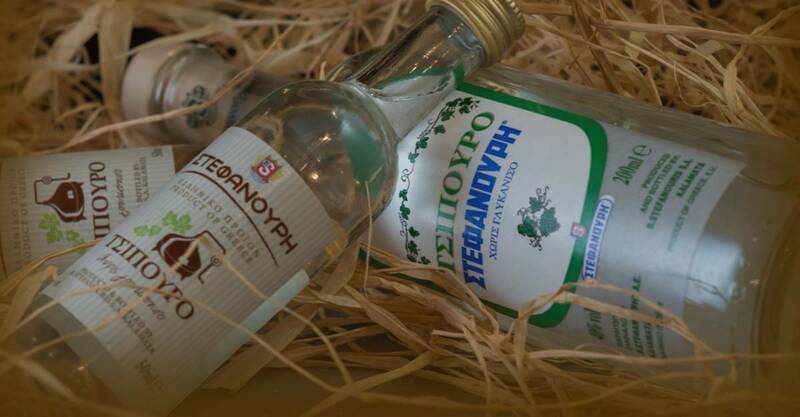 B. Stefanouris S.A. distillery, based in Kalamata, has created its excellent products with respect to tradition, combining knowledge with modern perception. It is a set of products that undoubtedly stand out in taste and quality. 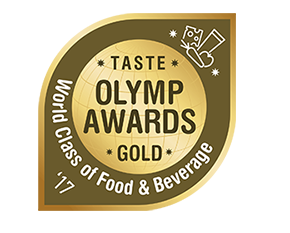 Ouzo, brandy, the variety of liqueurs, raki, mastiha, tsipouro as well as pure juices, they all have won the preference of consumers, by offering them a feast of colors, aromas and flavors. 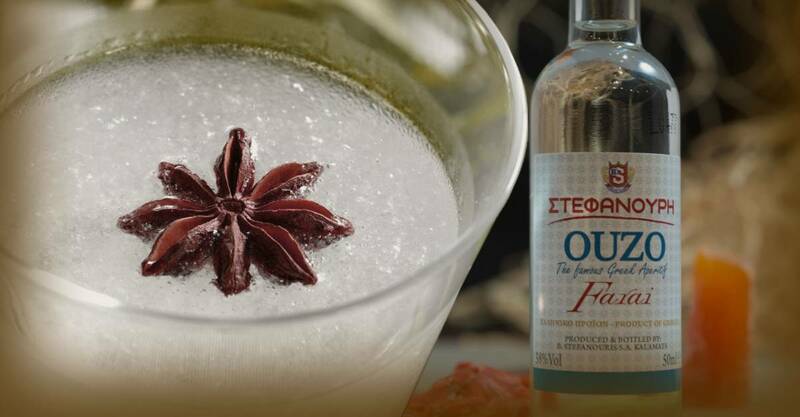 Meet the quality of B. Stefanouris S.A. distillery’s products and share this delight with friends who have the same love for fine and authentic tastes. 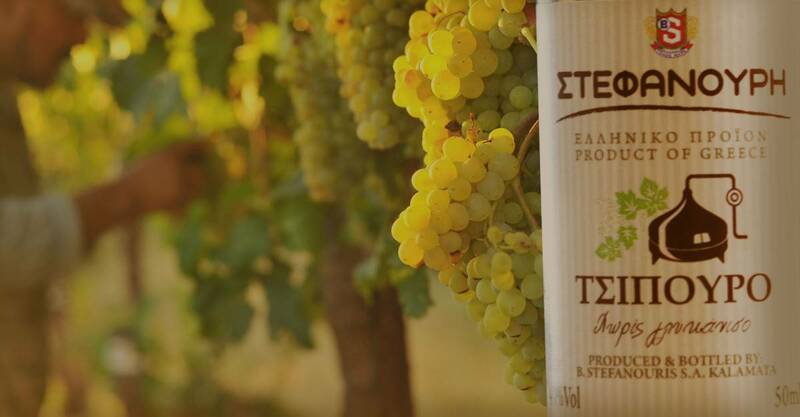 Grapes from Messinian varieties, seeds and spices from assigned areas, herbs of the Greek land. 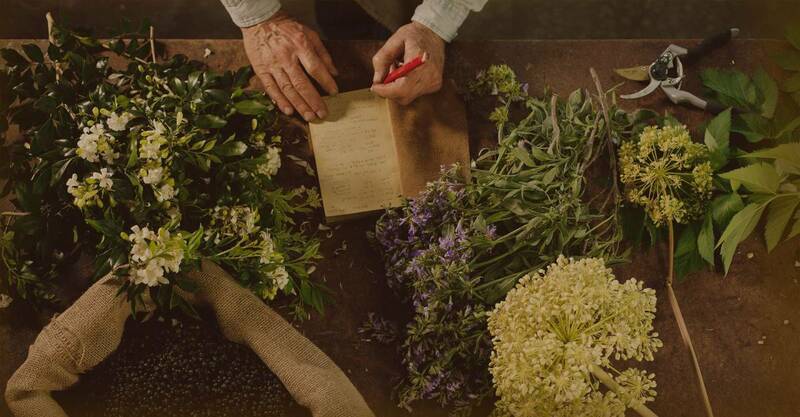 Family tradition, passion for anything different, persistence on quality, modern perception. Our only goal is to use the best raw materials to produce the best quality products in the market.